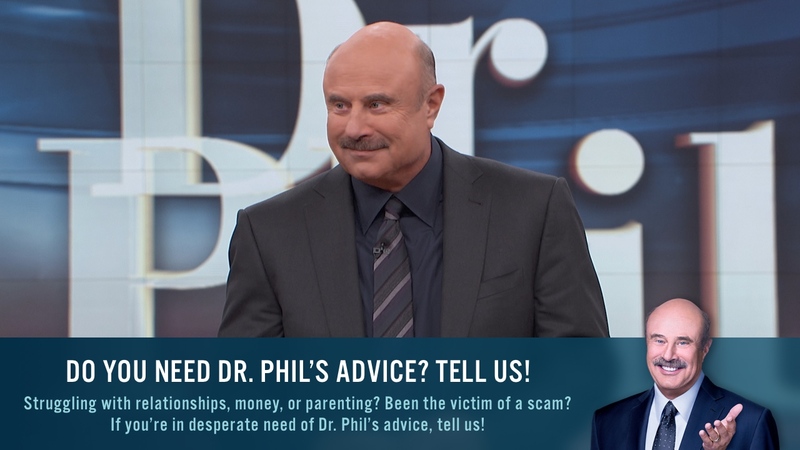 “There are a lot of myths about suicide, and I think it’s really important to clear them up because misunderstanding can result in dire consequences,” says Dr. Phil. It can’t happen to my teenage child. Suicides come out of the blue with little or no warning. People who stop acting depressed and begin acting inexplicably happy have turned a corner and are out of danger. Everyone who attempts suicide intends to die. Suicides occur only in lower socio-economic groups. Those who talk about suicide don’t really do it. Most suicide victims had prior attempts. People who have everything to live for don’t do it. People who commit suicide don’t want help. Once people decide to die by suicide, there is nothing you can do to stop them. People who attempt suicide and survive will not attempt suicide again. Only people who appear depressed attempt suicide. A suicide attempt is a manipulative behavior and therefore should be ignored or even punished. Depression and other mental disorders do not occur in young people. If someone you know is talking about or planning to take his or her life, please contact the National Suicide Prevention Lifeline at 1 (800) 273-TALK (8255).